You should arrive 30 minutes prior to your first appointment to allow enough time to make certain your medical history and insurance forms are filled out correctly. Patients will also need to provide our staff with a current medication list. We ask that you fill out the medical history form linked below and send it to us in advance of your appointment. The form can be faxed to 614-771-7876, e-mailed to BernsdorfStaff@yahoo.com, or mailed to Mark Bernsdorf, DDS, 3720 Ridge Mill Drive, Suite C, Hilliard, Ohio 43026. We also ask that you contact your previous dentist and give them authorization to forward your records and any recent X-rays to our office. We will be glad to assist in that process. Please allow 90 minutes for your initial visit to our office. We’ll need that much time to perform an initial exam and cleaning, and take X-rays. 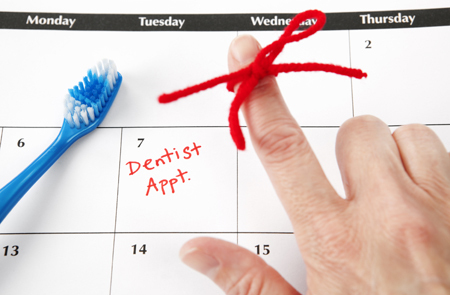 Your first appointment includes oral cancer and periodontal exams. 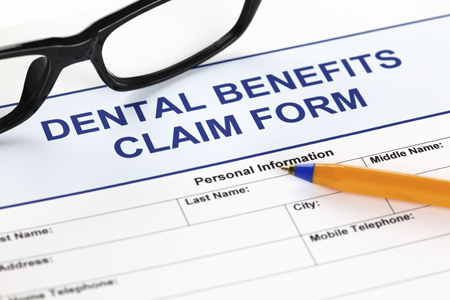 Dental services are provided and billed by Mark Bernsdorf, DDS, Inc. We participate in most major health insurance plans in the region. Please ask us if we are an in-network provider for your insurance company. If not, we can still file a claim on your behalf. Please be aware that with any health plans, there will likely be deductibles and co-payments for which you will be responsible. Contact our office at 614-771-7788 or BernsdorfStaff@yahoo.com and our staff will assist you in maximizing your insurance benefits. Before your first appointment, we ask that you review the form linked below that includes your consent for services, financial and insurance policies, and HIPAA patient privacy. The form requires your signature of approval, and we ask it be returned by e-mail, fax to 614-771-7876, or mail to Mark Bernsdorf, DDS, 3720 Ridge Mill Drive, Suite C, Hilliard, Ohio 43026. We offer many different payment options. We accept cash, checks, Visa, Mastercard and Discover credit cards, and we also offer special financing through CareCredit (see more info. below).